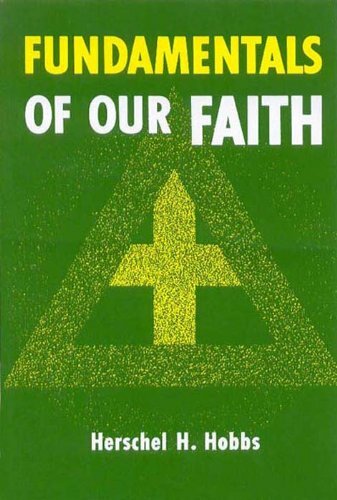 EXPLORE THE TRUTH OF SCIENCE AND FAITH…AND WHAT IT MEANS TO YOU! Many Christians are not aware that many legitimate scientists embrace the Genesis explanation of origins. 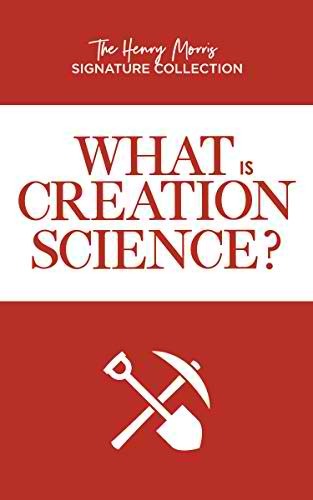 In What is Creation Science?, two of the most respected members of that group have given us the benefit of their knowledge. The creation/evolution question is not an issue that concerns only biologists on the one hand and religious people on the other. 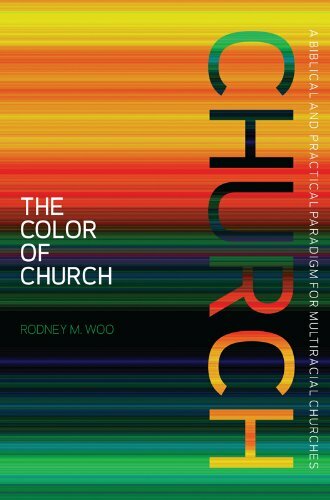 In one way or another, the issue permeates every field of academic study and every aspect of national life. It deals with two opposing basic worldviews – two philosophies of origins and destinies, of life and meaning. Consequently, it is (or should be) of special concern to everyone. 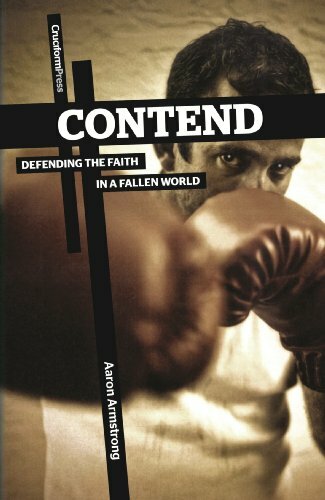 Christians in every generation are called, as Jude put it, to “contend for the faith once for all delivered to the saints.” If we are not to fail in this calling, we must understand what contending for the faith looks like in our day and age. The mainstream cultural air we all breathe celebrates tolerance and pressures us to embrace perceived unity as the highest good. In this climate, any sort of division is seen as hateful and wrong. Yet to humbly explain and demonstrate the gospel of Jesus Christ to believer and unbeleiver alike is the greatest kindness and the most loving act possible. The ultimate question about Jesus today is the same as when he walked the earth: is he or is he not who he claimed to be? He said, “I am the way, and the truth, and the life. No one comes to the Father except through me” (John 14:6). With the entire Christian faith standing or falling on the validity of such an utterly exclusive and uncompromising claim, doctrine that truly aligns with Jesus will cause division. When we represent our faith honestly, it is simply inevitable: at times we will be at odds with others—friends, relatives, perhaps even other Christians. 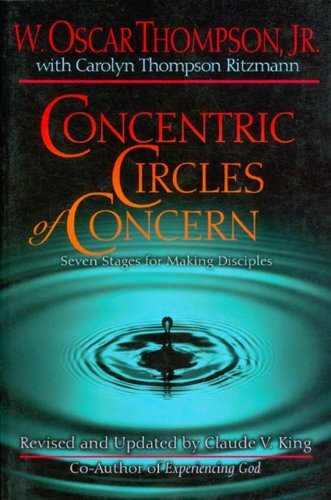 Yet we are called to contend—in obedience to and for the sake of the most divisive person in history. 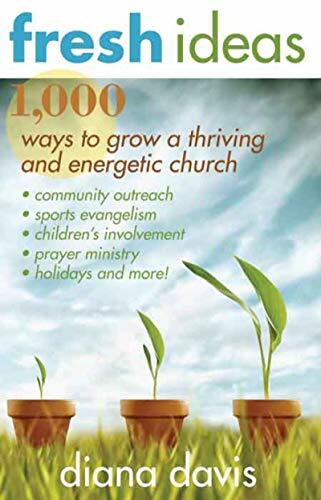 And the challenge is to do it in the way Jude describes: as an act of mercy toward those who doubt and those who have been deceived, regardless of whether they claim faith in Christ. CIA operative Titus Ray is searching for answers. Meanwhile, an assassin is searching for him. Learning the truth . . . Dealing with the past . . . Returning to the States, he discovers his Iranian mission failed because of political infighting within the Agency. In a hot-tempered outburst, he delivers a scathing indictment against the Deputy Director of Operations, and, as a result, the deputy forces Titus to take a year’s medical leave in Oklahoma. Facing the future . . .
Before leaving Langley, Titus learns he’s been targeted by a Hezbollah assassin hired by the Iranians. 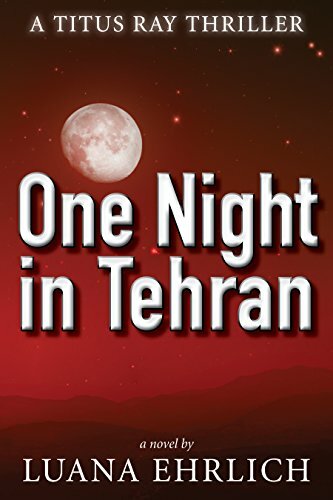 Now, while trying to figure out what it means to be a follower of Christ, he must decide if the Iranian couple he meets in Norman, Oklahoma has ties to the man who’s trying to kill him, and if Nikki Saxon, a local detective with an intriguing past, can be trusted with his secrets. 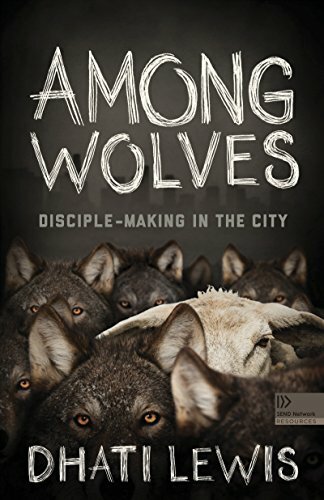 · Can a man trained to lie and deceive live a life of faith? 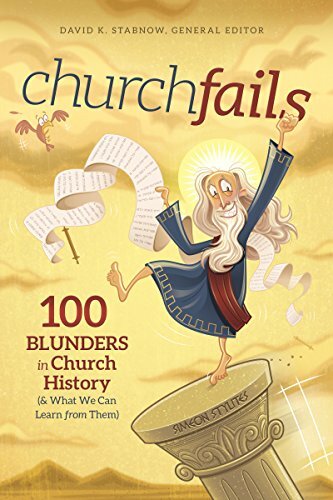 churchfails is a collection of 100 articles describing people who claim to be Christians doing foolish things. Each article will include a picture of the subject. 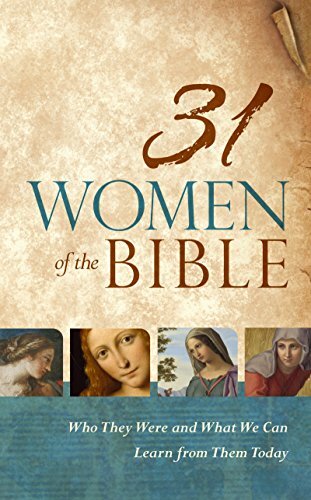 31 Women of the Bible features 31 profiles of important women in the Bible. Each profile includes the related scripture reference, character summary, and application questions to help the reader discover who these women were and what we can learn from them today. 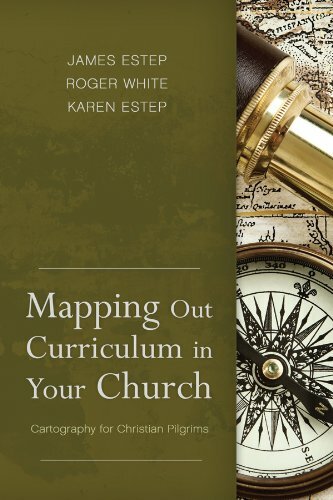 Featuring a full-color interior with illustrations on every page and a unique concise format, this book can be used for daily study or carried in a purse or backpack for reading on the go. 31 profiles of important women in the Bible with life application questions. Full-color interior with illustrations on every page. Ideal for daily study or reading on the go. Concise format that is easy to carry and fits well in a brief case or backpack. Study tool that provides a greater understanding of important women in the Bible. 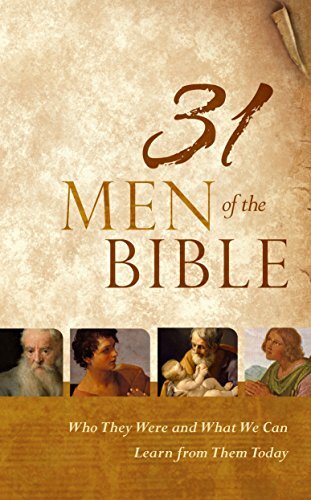 31 Men of the Bible features 31 profiles of important men in the Bible. 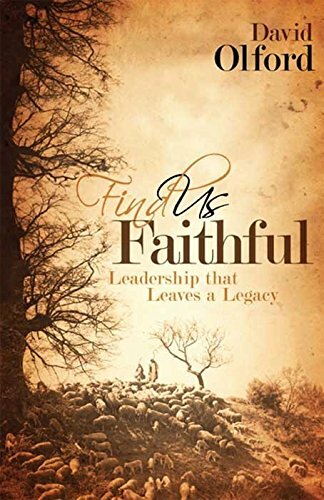 Each profile includes the related scripture reference, character summary, and application questions to help the reader discover who these men were and what we can learn from them today. 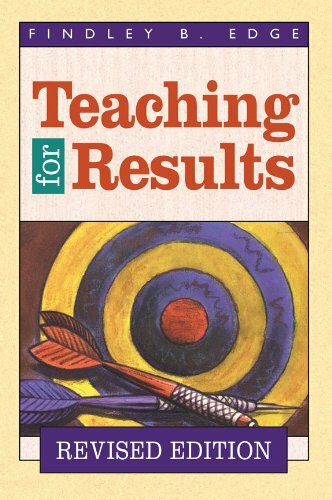 Featuring a full-color interior with illustrations on every page and a unique concise format, this book can be used for daily study or carried in a briefcase or backpack for reading on the go. 31 profiles of important men in the Bible with life application questions. 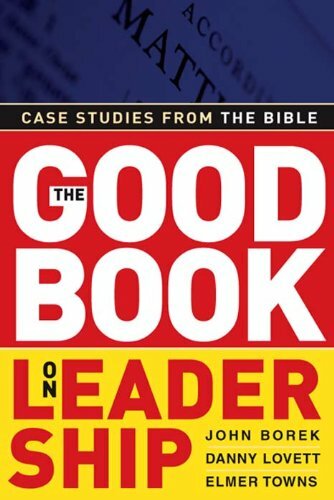 Study tool that provides a greater understanding of important men in the Bible. 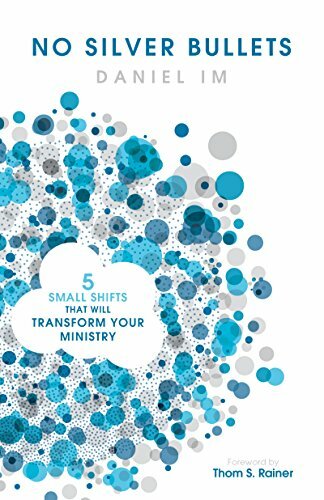 In this grab bag we have 10 e-books on ministry & leadership from B&H Publishing. The prices and sale dates that the publisher has provided are under each ebook cover. Gospel e-books is working together with Christian publishers to allow you to choose what e-books you’d like to have discounted. Cast your vote below and the book with the most votes in each poll will be placed on sale soon after. If there are less than 100 total votes in a particular poll, the winning book will not be discounted.